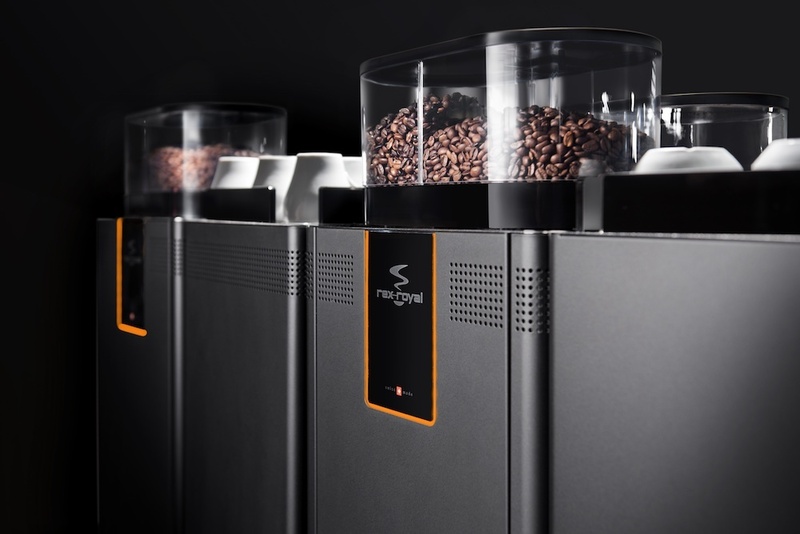 Over 16 years providing London offices and national businesses with commercial bean–to–cup coffee machines, traditional and filter coffee machines, delicious freshly roasted coffee, on-site maintenance, technical support and all the back-up services your workplace needs. 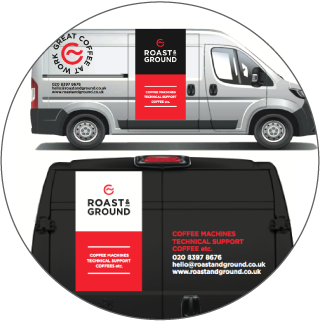 We are commercial coffee machine specialists since 2002, on a mission to provide London businesses and national customers, with the best workplace coffee solutions. There’s plenty more that sets us apart, too, so what else can you expect? Don't know where to start or who to get in touch with? 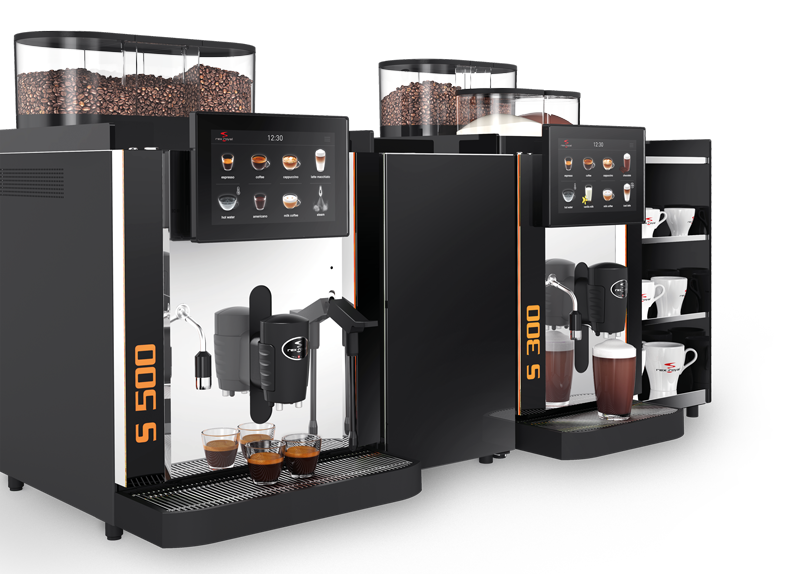 Our Guide sets out the key questions you need to be asking before you get searching for the right commercial coffee machine. It guides you on important factors you should consider and how to keep everyone happy. Download our Guide now or give us a call to talk through your options. We’ll support you in whatever ways you need, with flexible maintenance contracts and Service Level Agreements. You’ll enjoy a choice of payment options too.